Using a water softener is necessary for large amounts of water, use for bathing and washing clothes or dishes. Well water in Las Vegas it’s usually still safe to drink, however minerals like calcium and magnesium can cause problems in home water systems. 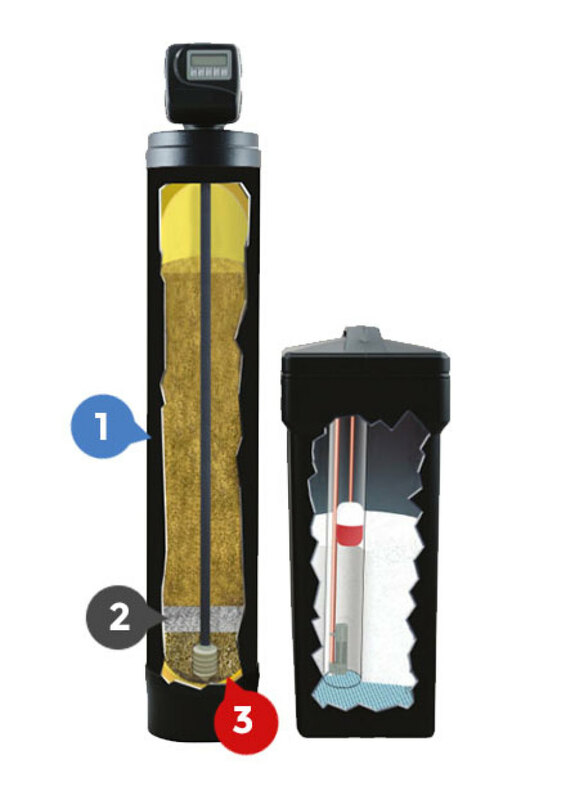 The WS-1 Water Softener is a Long-lasting, high-performance water filtration for great-tasting, healthy water throughout your entire home. 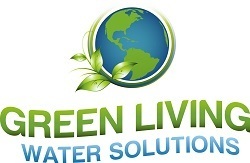 Our WS-1 water softening system is designed specifically for Green Living Water Solutions to handle the poor quality of water in Southern Nevada. A higher grade resin provides more aggressive water treatment in high chlorine environments. 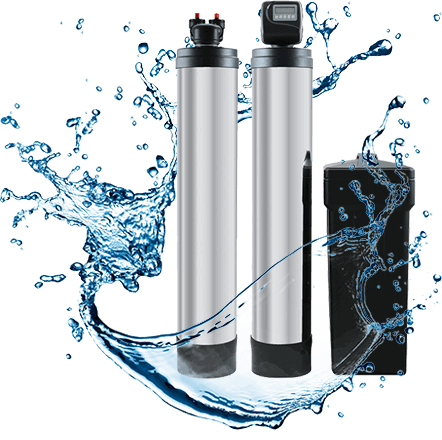 Whether you’re looking to soften the water at your home or business property or, both, we are here to help you find the best water softener products in town. We offer a variety of customization options, including Fleck and Autotrol control valves and heads. All S-series water softeners are covered by a lifetime MANUFACTURERS warranty. We offer the most reliable, effective and efficient water treatment products. Removes hardness, calcium, magnesium, iron, and many other hard water minerals.In this model we use a special high capacity 16% cross-link resin which is extremely chlorine resistant and also regenerates well with either sodium or potassium chloride. Finer filtering next to washed quartz media base prevents other media from packing around the distributor, maximizing flow rate. Also aids in even distribution of water, preventing channeling. Provides a solid base on which the media rests, further preventing channeling and maximizing flow rates.